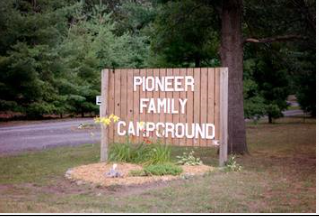 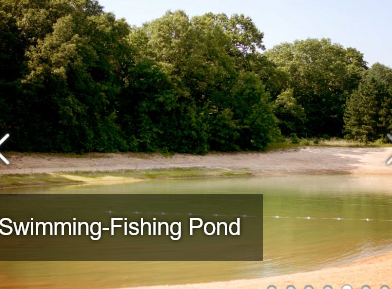 Pioneer Family Campground is a traditional outdoor experience that’s only 35 miles from northwest Indiana cities and just 90 driving minutes from Chicago. 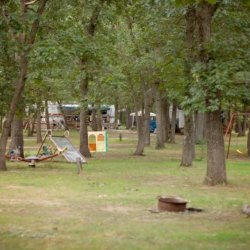 Peaceful and rustic, our Indiana camping sites offer a perfect place for a retreat, reunion weekend or a simple getaway from the hustle and bustle of modern life.There are plenty of fun diversions nearby, too. 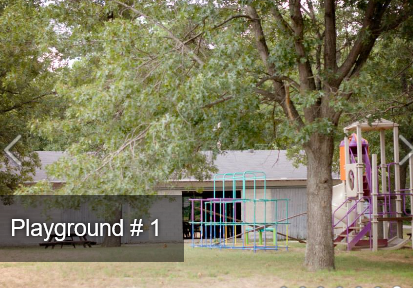 Take a drive to Fair Oaks Farm to see a real dairy farm at work or shop for local crafts at Amish Acres. 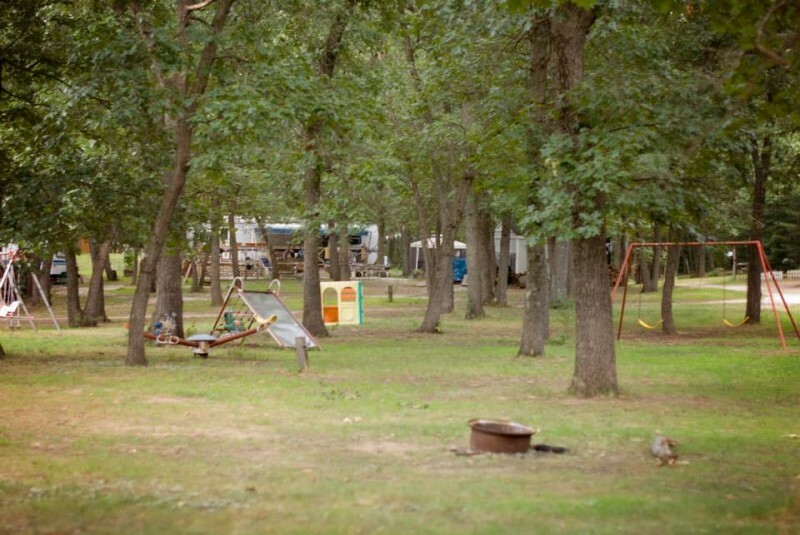 Come back to the campgrounds to curl up with a good book or take a stroll on our trails. 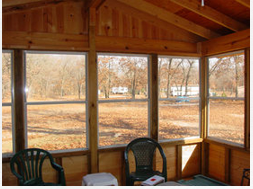 Birder watchers love our area, where they can see a variety of species.If a full camping experience isn’t for you, we also offer cozy cabin rentals complete with heating and air conditioning, a full kitchen (including equipment), a ¾ bath and a TV with DVR. 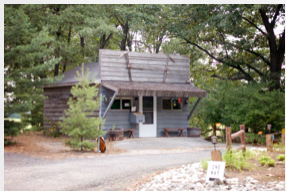 They are one bedroom cabins with a double bed, an attached porch and we have two cots that may be used to sleep others (available upon request-1st come 1st serve basis). 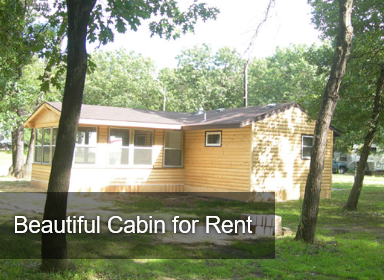 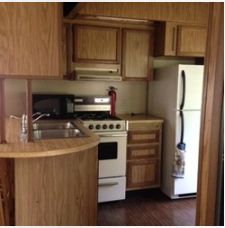 Cabin #2 also has a futon in Living Room Area.We also have one RV to rent on site. 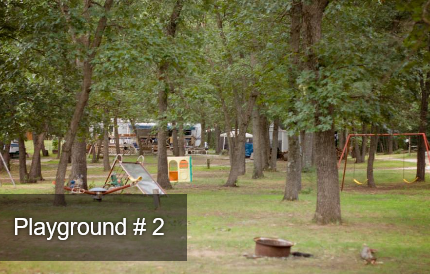 A stay in our rentals offers all the benefits of camping without the hassle of setting up.